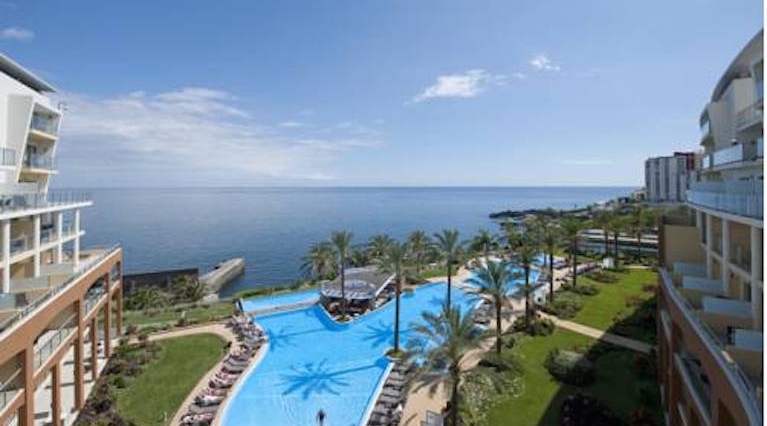 Funchal is the largest city and the capital of Madeira, so there is no better place to stay. Enjoy the best magic that this city has to offer. 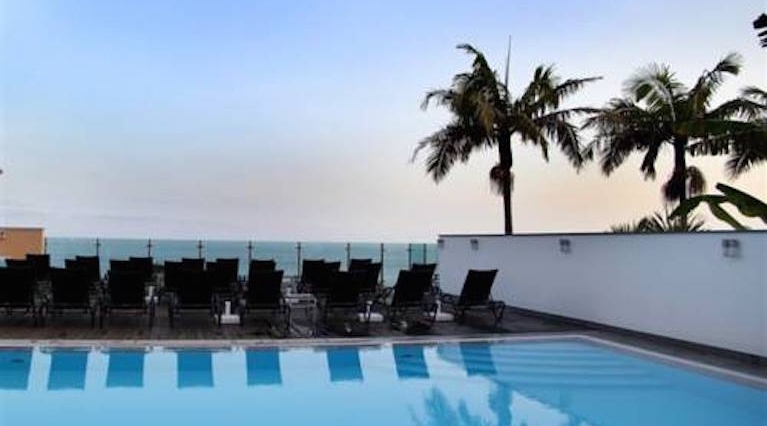 Featuring views of Funchal Bay, Four Views Baia Hotel offers modern accommodation. 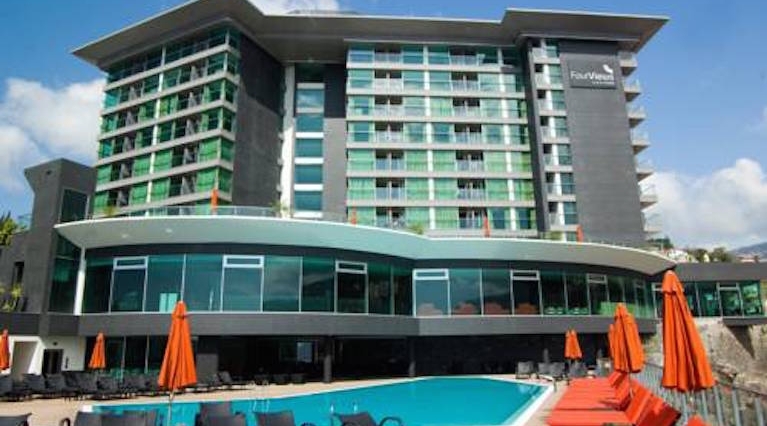 Facilities include the Four Feelings Spa, 2 swimming pools, and a well-equipped gym. Set on the island of Madeira, Funchal’s Place features self-catering accommodation with free WiFi access. 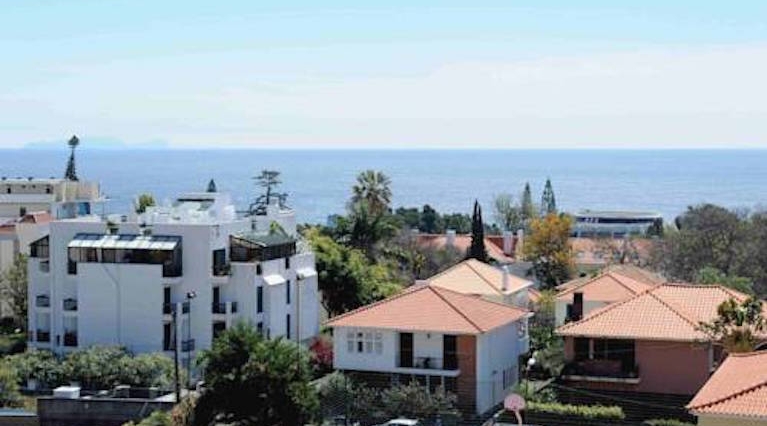 It offers views of Funchal and the Atlantic Ocean. With free WiFi access, the apartment comes with a seating area with a sofa and a TV. The 4-star Pestana Promenade in Funchal is close to the Lido and offers direct access to the promenade that stretches to Praia Formosa. It features indoor and outdoor pools, an outdoor hot tub, a spa and gym.